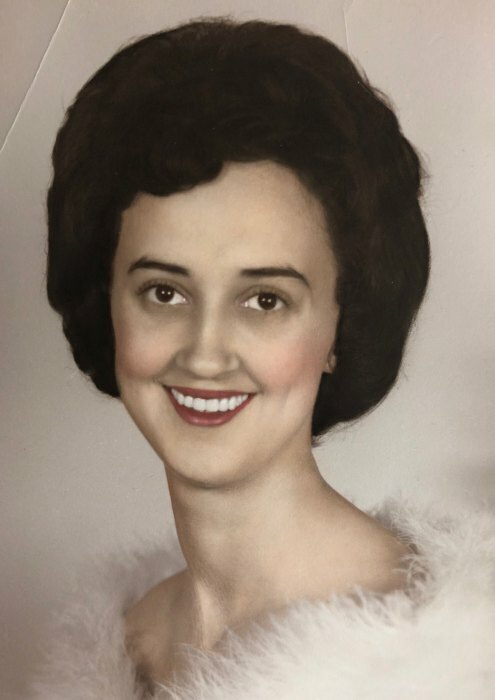 Macedon: Passed away on Wednesday, March 27, 2019 at age 77. Judy was the youngest of 7 children and born to William and Agnes Blance, in Fowler, NY. 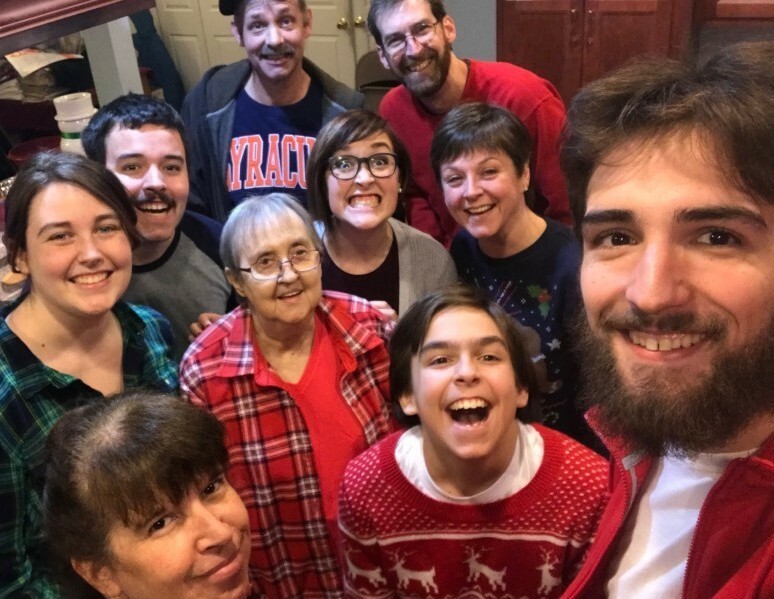 She is survived by her daughter, Kelley (Robert) Levitsky; son, Craig (Melissa) Dean; grandchildren, Steven, Ryan and Rebecca Levitsky, Hannah and Nathan Dean; sister, Hazel Blance; sister-in-law, Helen Blance; many nieces, nephews, cousins and friends. Judy enjoyed spending time with her family, friends and especially with her grandchildren. If you plan on attending Jude’s services, please wear something pink in honor of her favorite color! Family and friends may gather for a time of visitation from 1 PM – 2PM on Friday (April 12) at Murphy Funeral & Cremation Chapels, 1040 Rte. 31, Macedon, NY 14502, where Judy’s memorial service will be held at 2 PM. To leave the family an online condolence, please visit www.murphyfuneralservices.com.